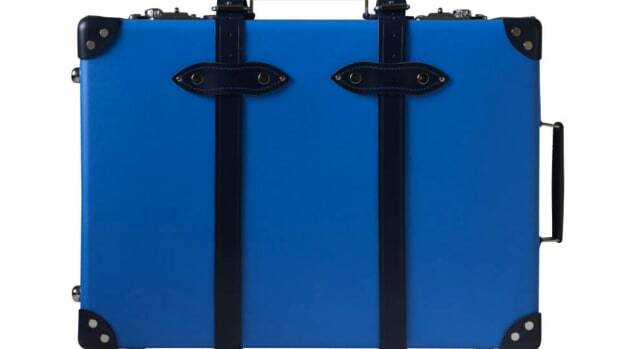 If you&apos;re tired of all the polycarbonate and aluminum options, you can always go the Globe-Trotter route for something a bit more classic yet refreshing. 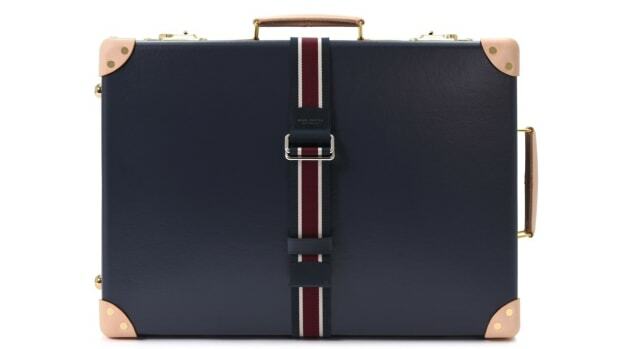 Their new Toscana collection is inspired by Tuscan landscapes and features a collection of their signature vulcanized fiberboard suitcases in a new navy and pumpkin combo called &apos;Zucca&apos; and a Sienna orange colorway with navy corners and red handles. 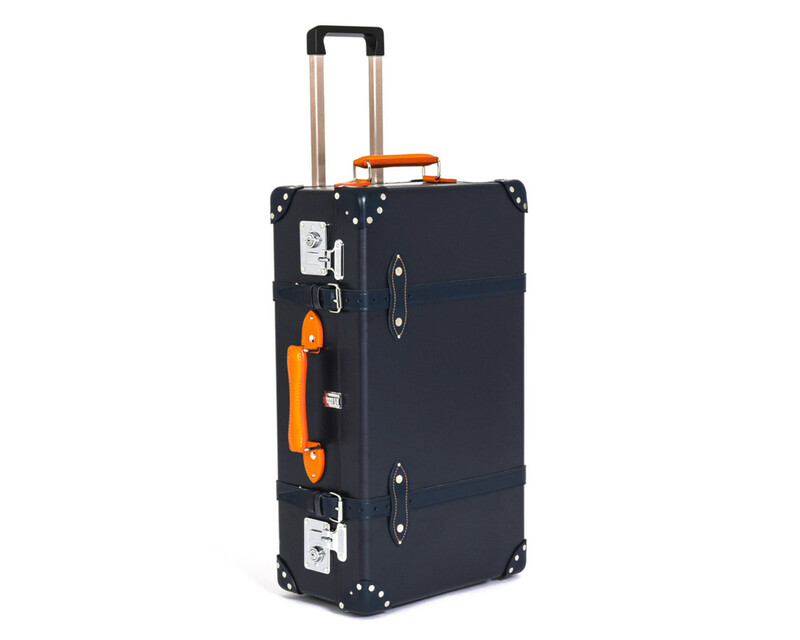 The luggage comes in sizes ranging from 20" to 30", perfect for check-in or carry-on situations. The Cruise Collection takes its inspiration from classic steamliners. 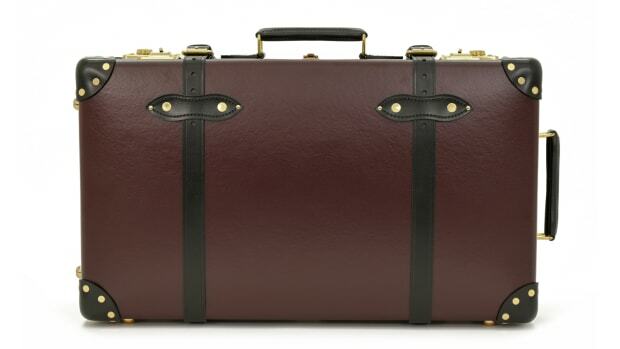 Inspired by the golden era of train travel. You can never go wrong with oxblood.